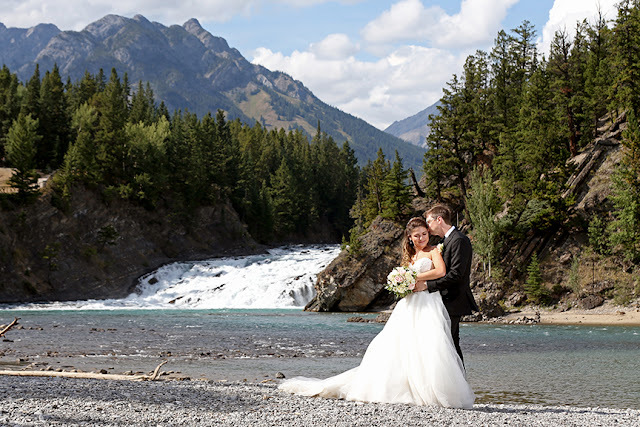 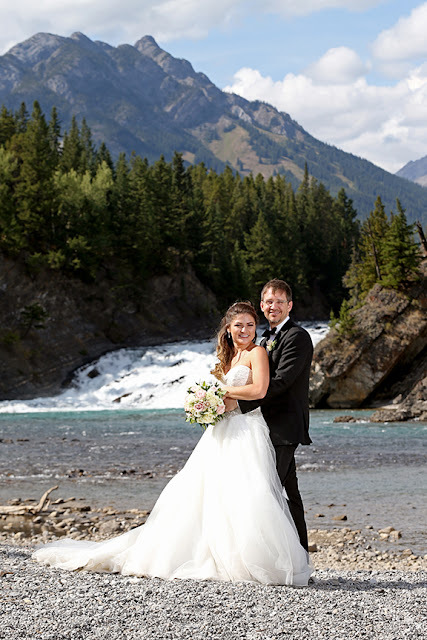 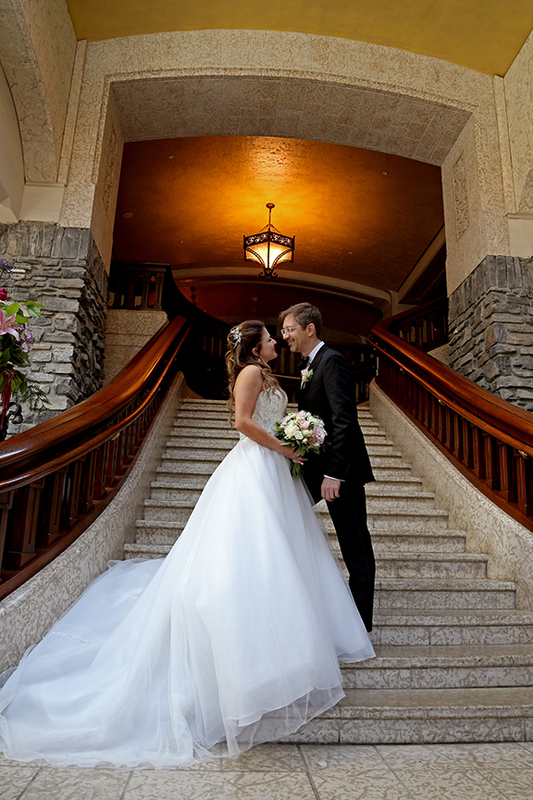 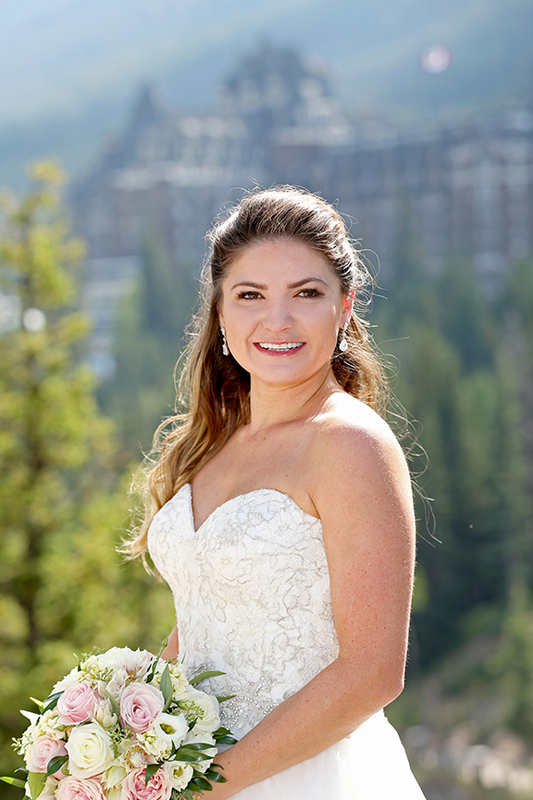 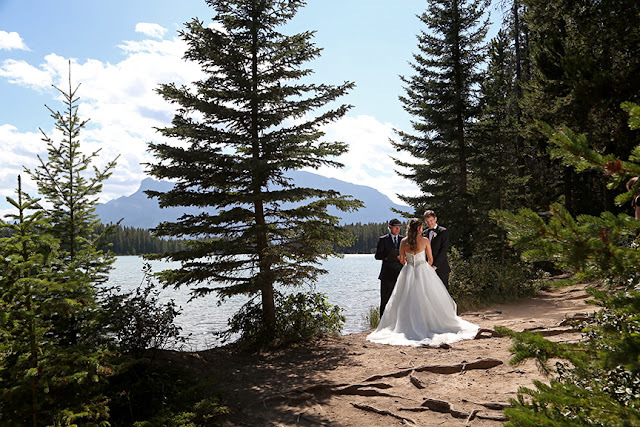 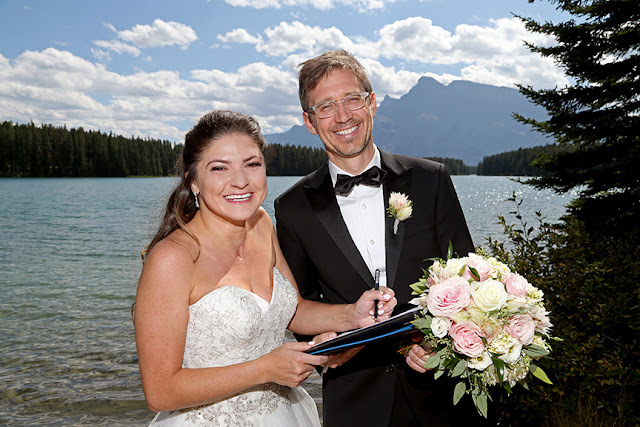 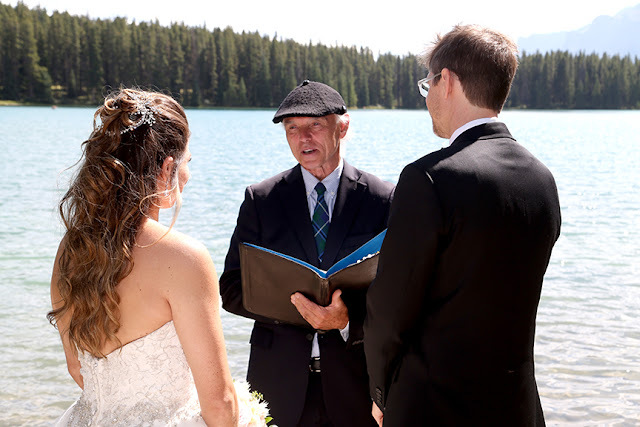 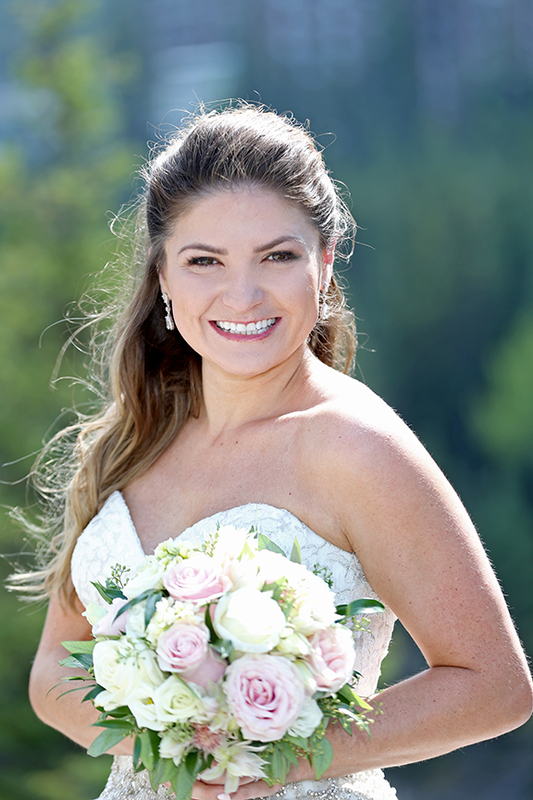 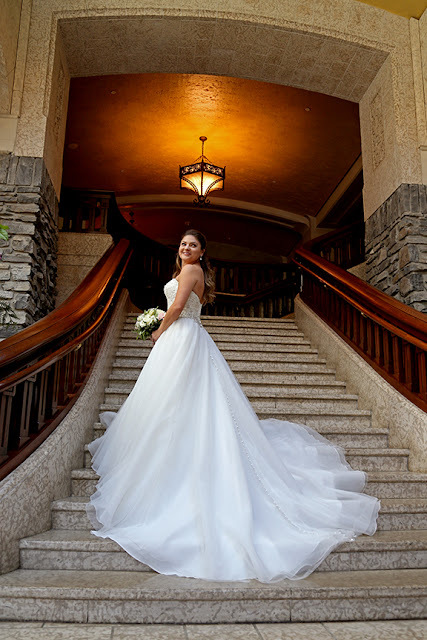 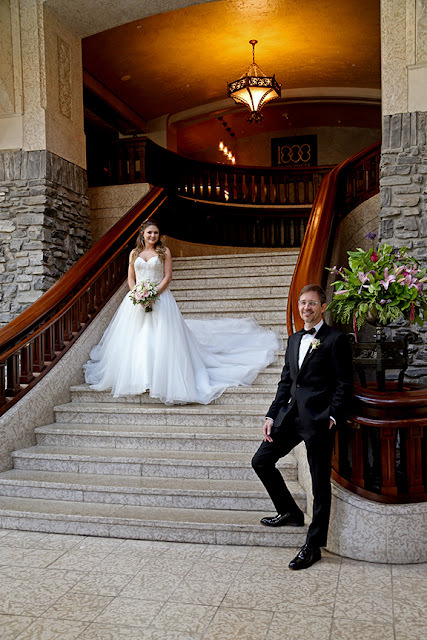 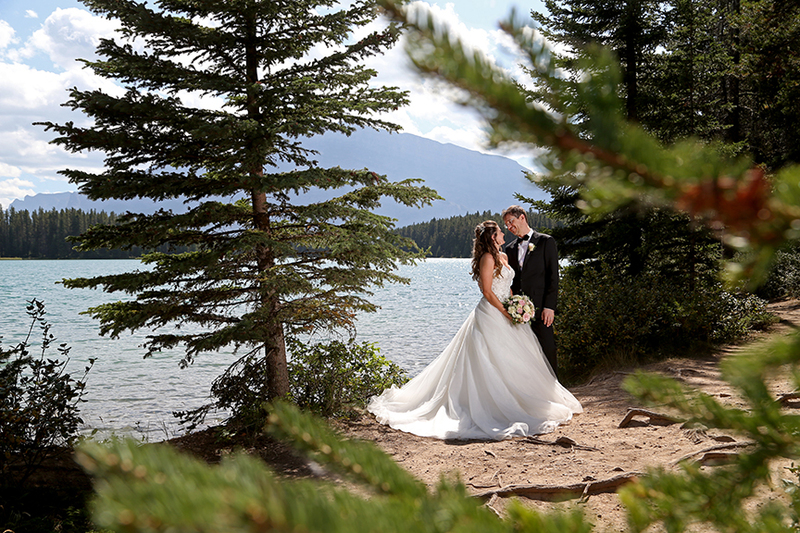 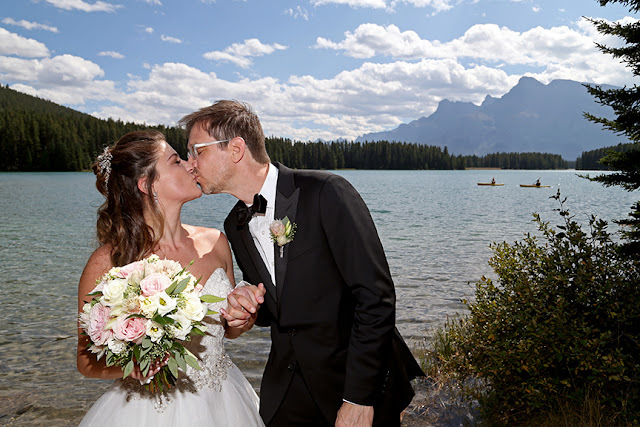 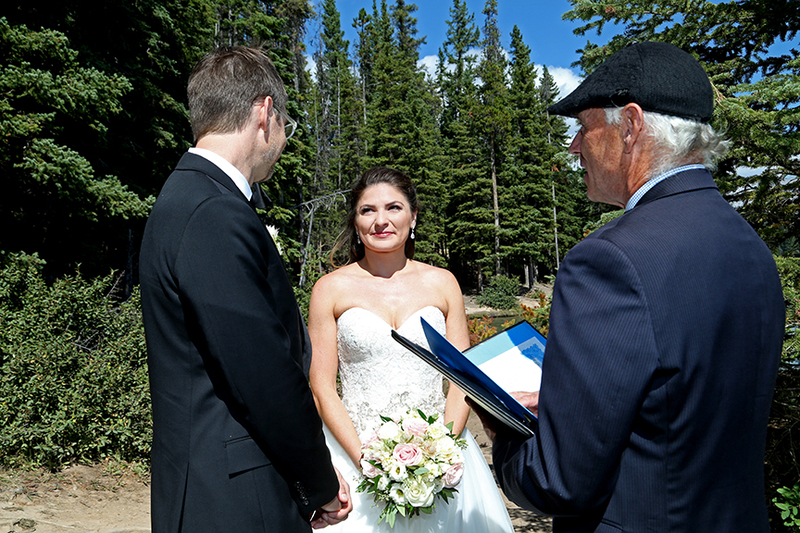 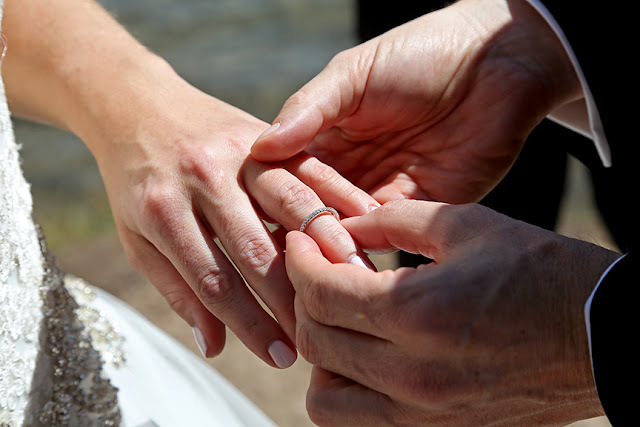 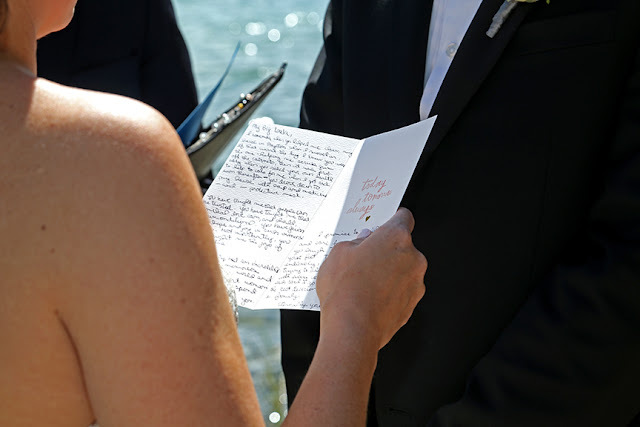 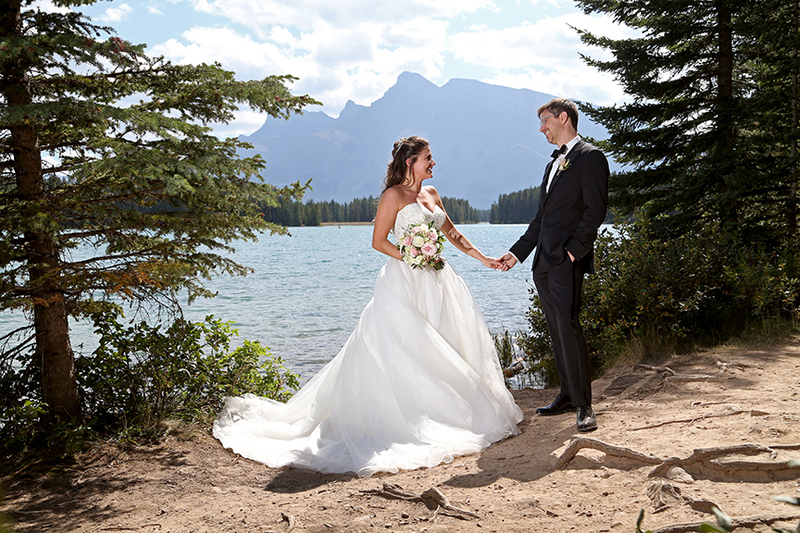 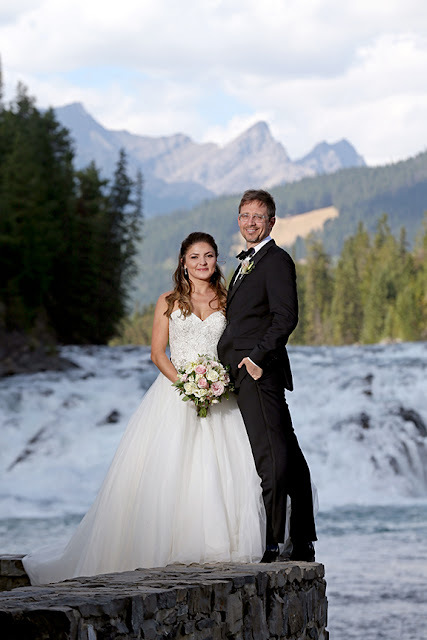 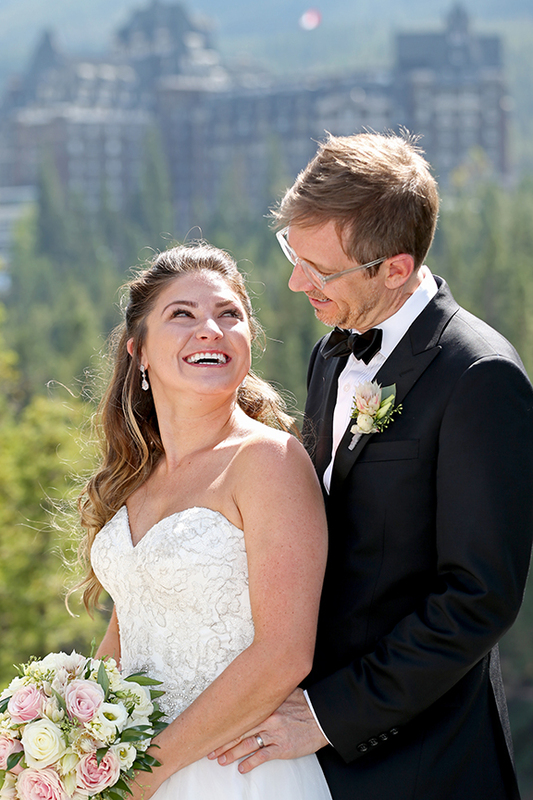 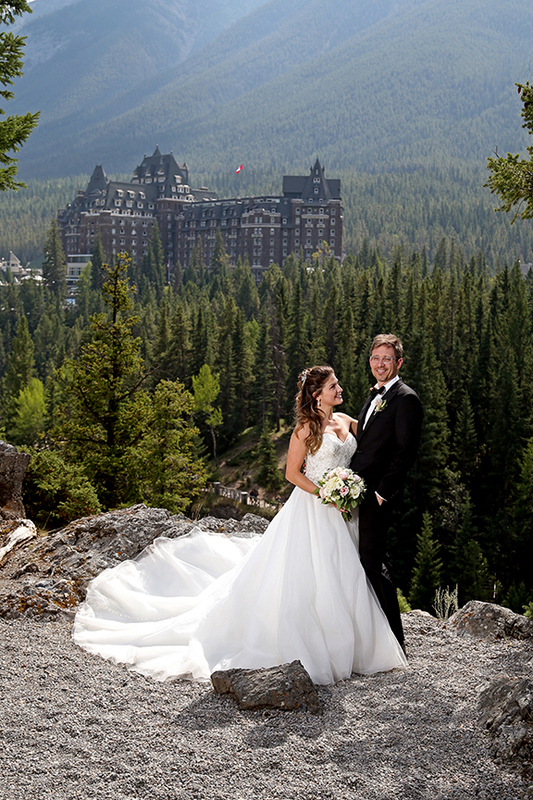 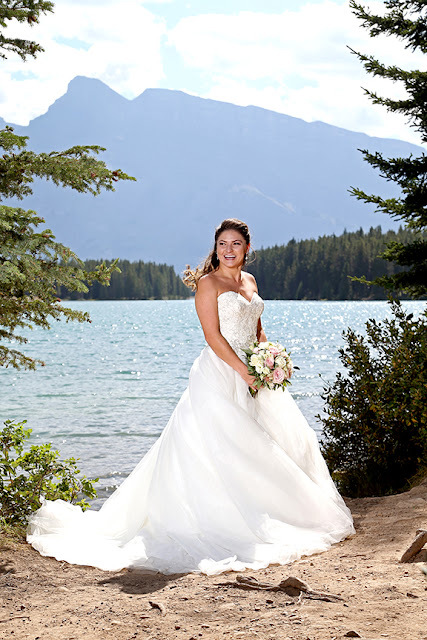 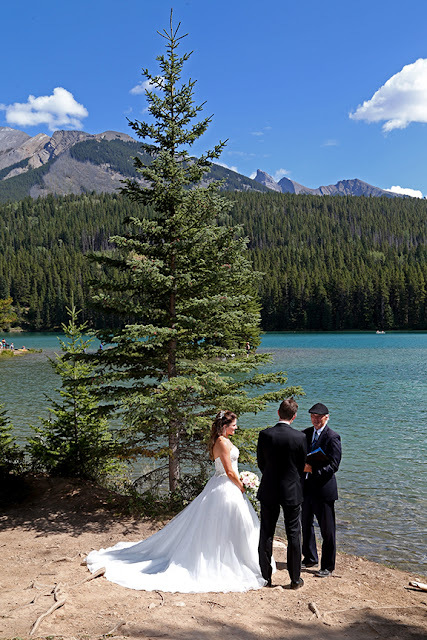 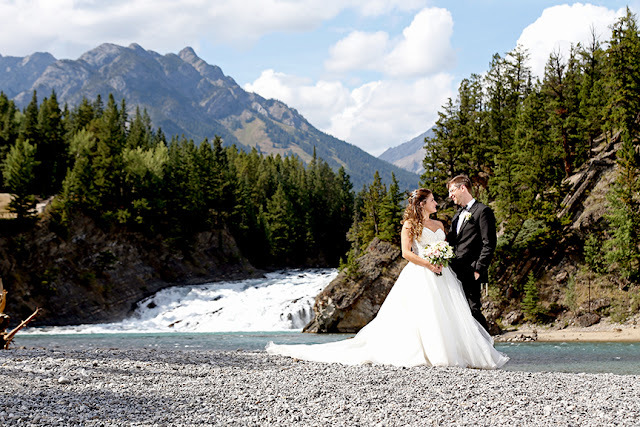 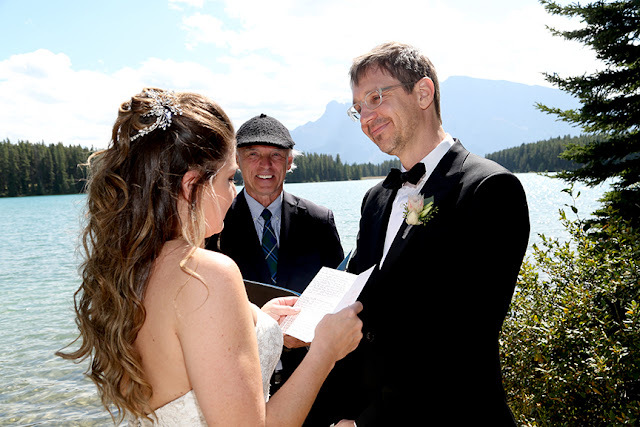 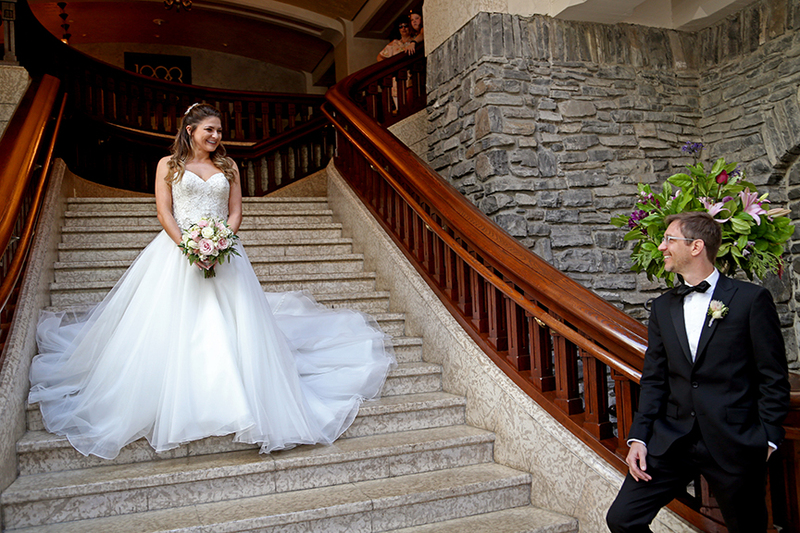 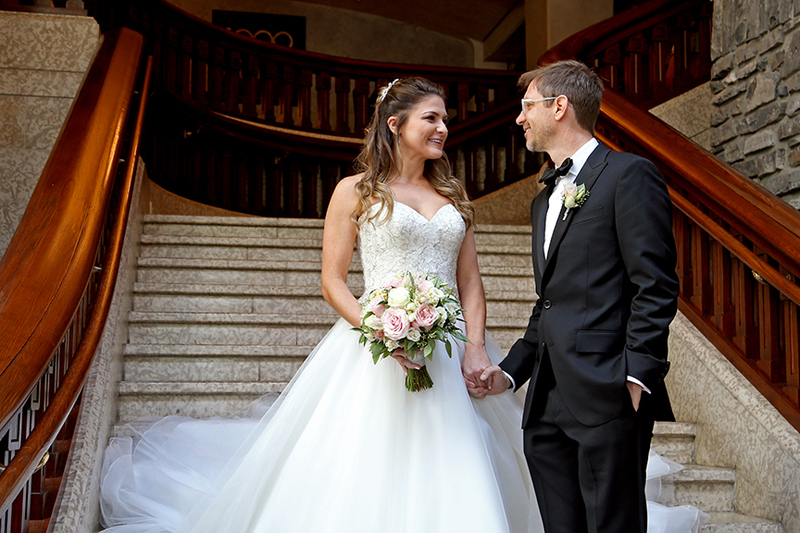 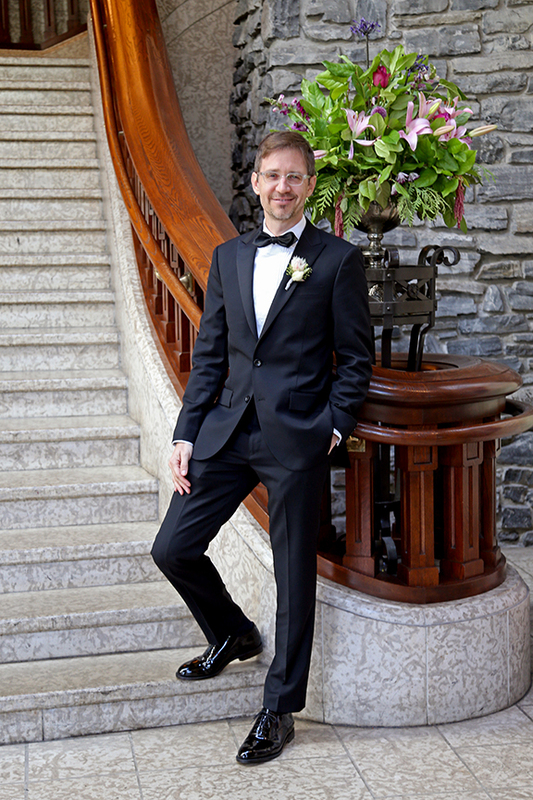 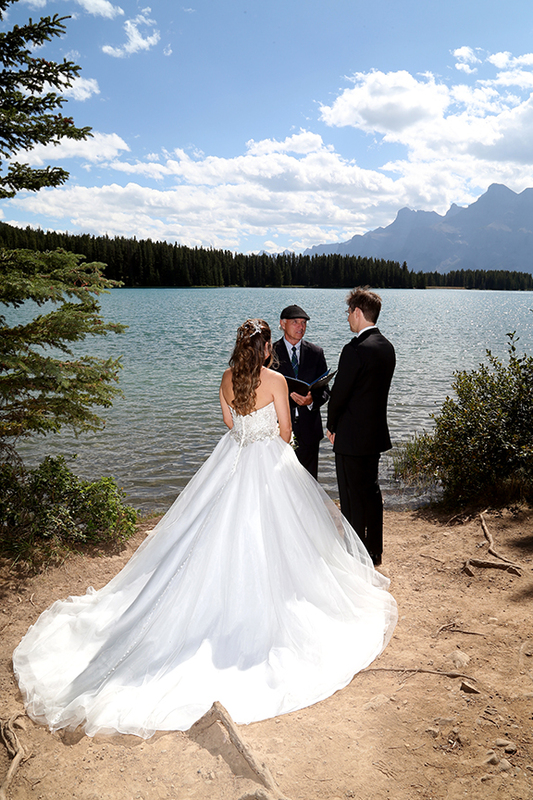 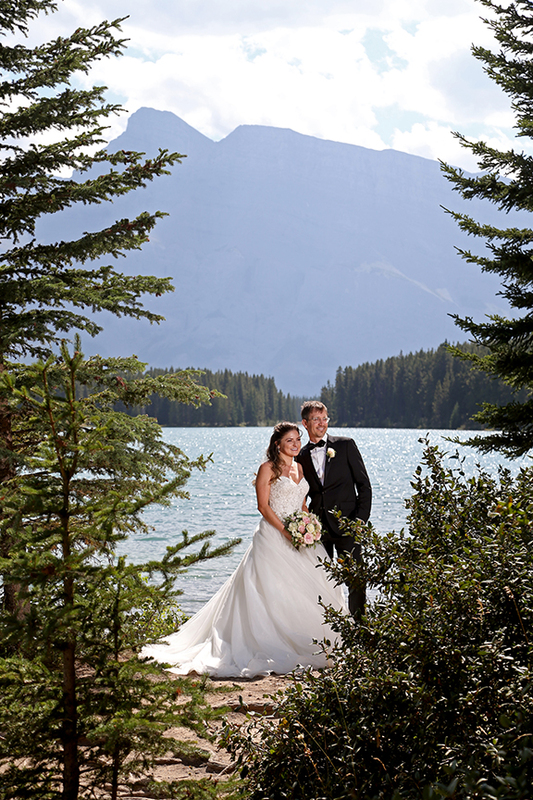 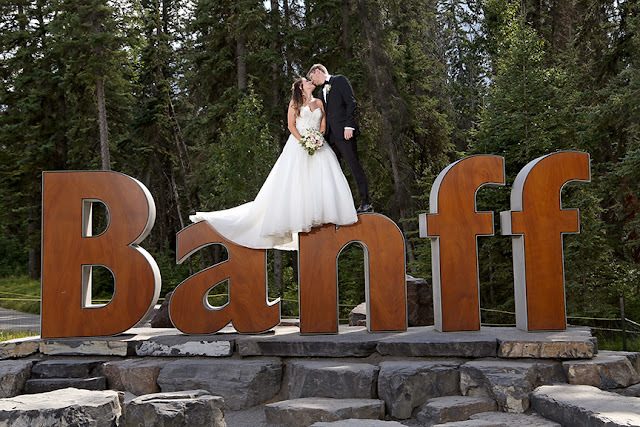 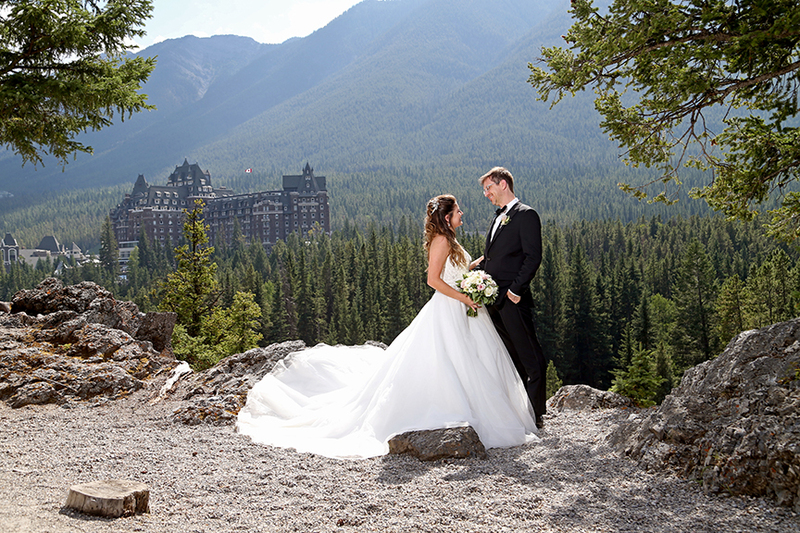 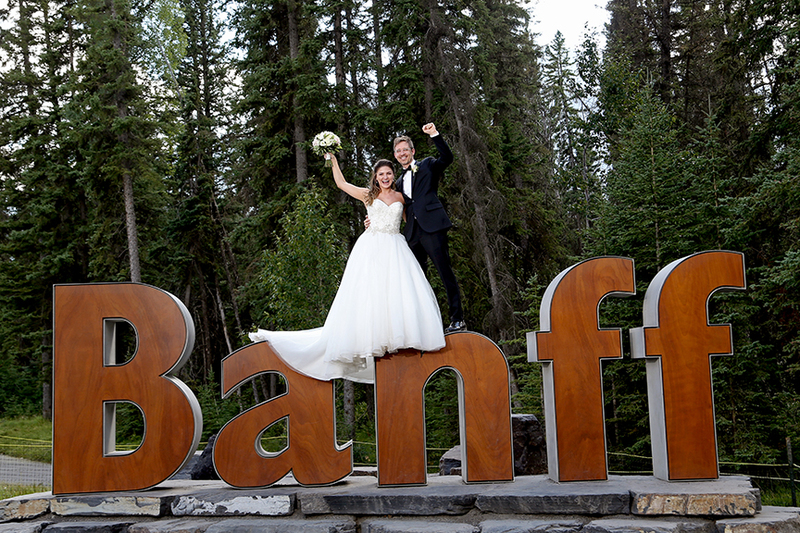 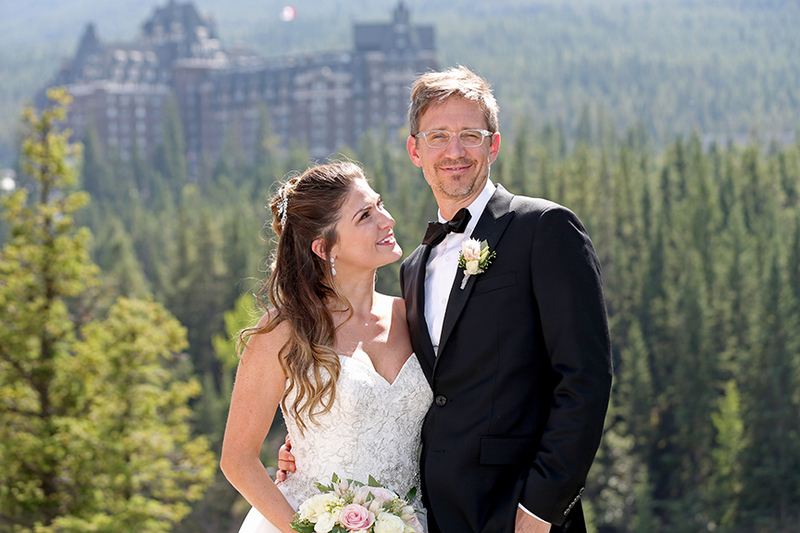 to be married, then chose Banff - it made my day! 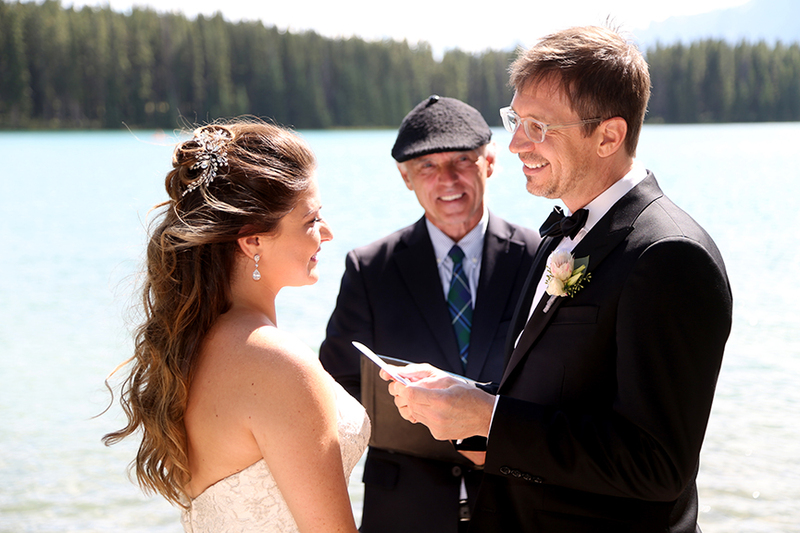 I have to agree, Banff is the best place in the world to be married. 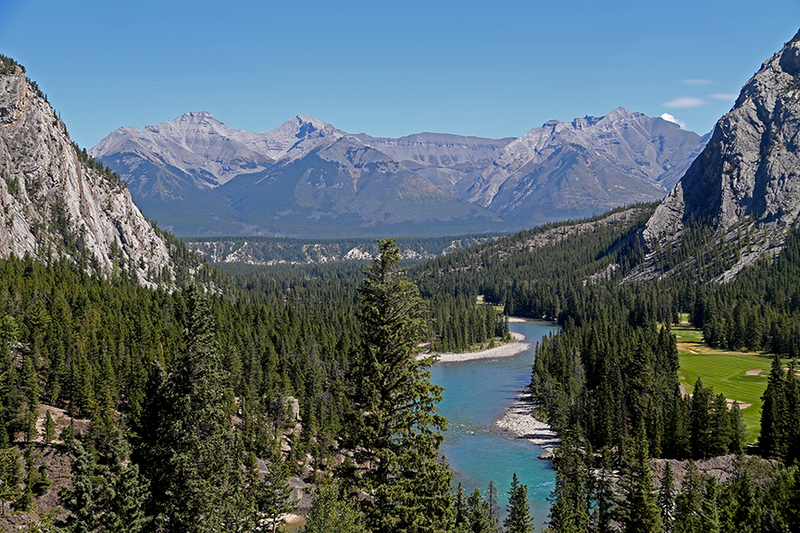 Our Canadian Rocky Mountains are stunning. 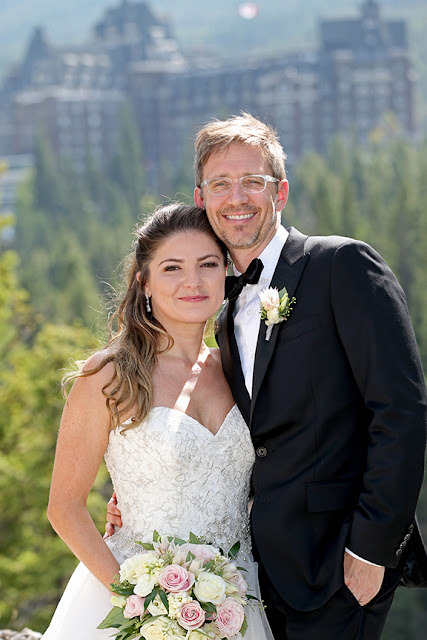 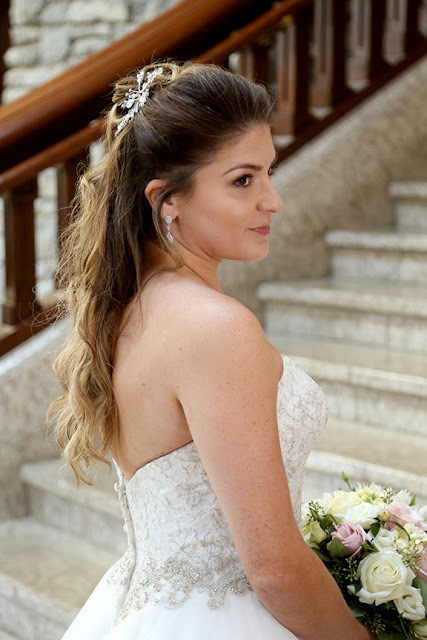 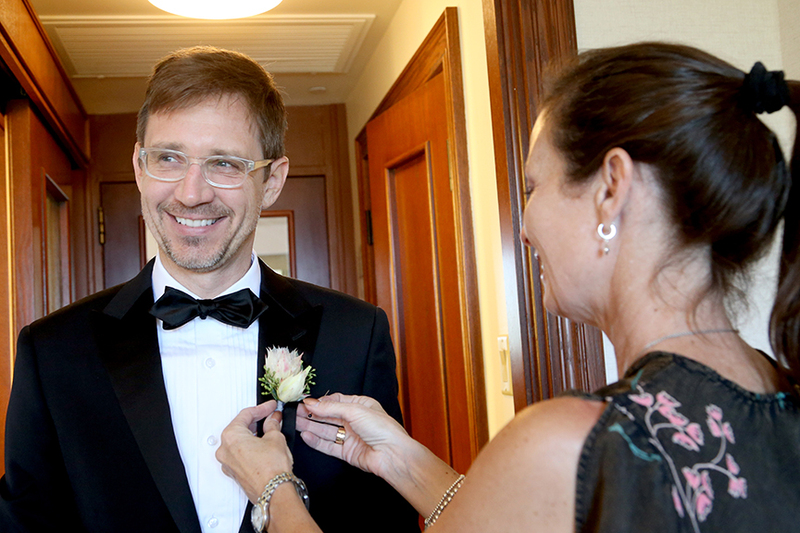 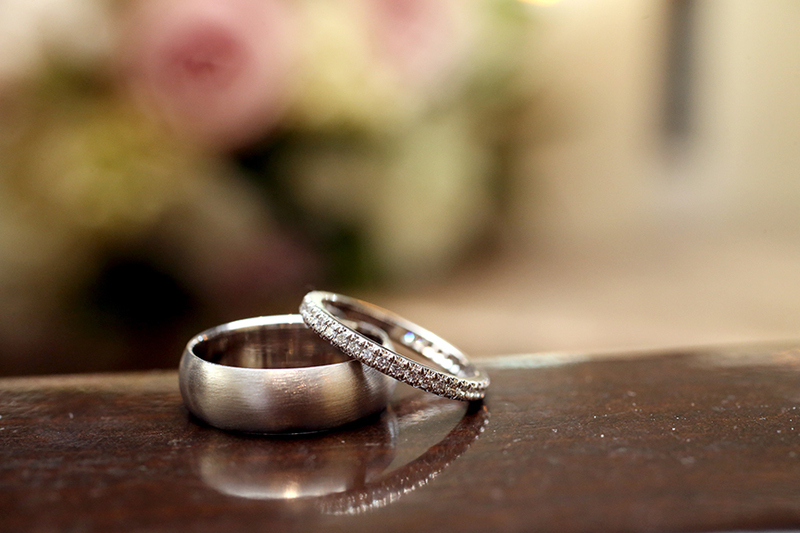 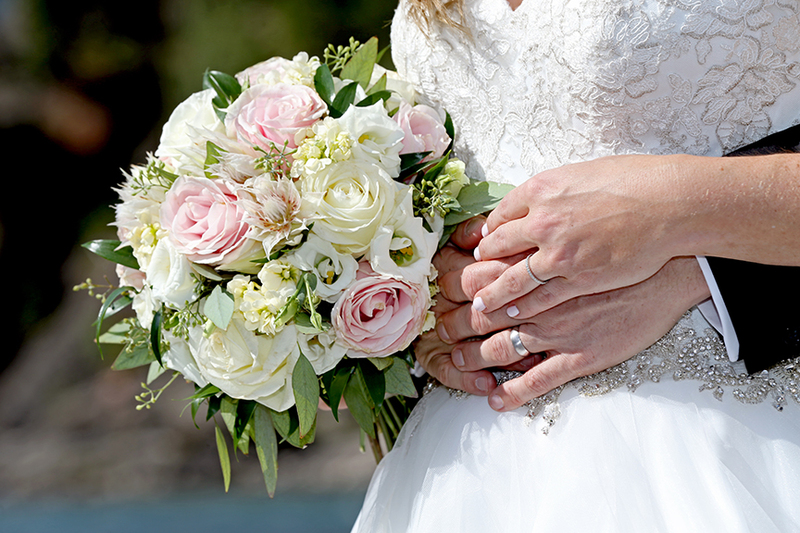 Wishing Lilunia & Alan a lifetime of happiness together! 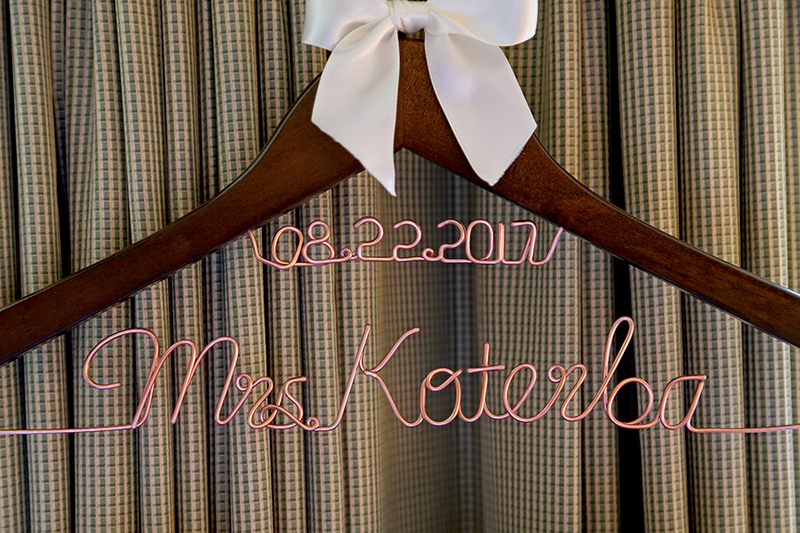 we are taking bookings for 2018 or 2019, be sure to contact us.